Xiaomi launched Mi 5 smartphone in Beijing. It will be offered with three inbuilt storage and RAM options. The price of the three variants is also revealed. The 3GB RAM, 32 GB inbuilt storage variant is priced CNY 1,999. 3 GB RAM, 64 GB internal storage variant is priced CNY 2,999 and the 4GB RAM, 128 GB internal storage variant comes with a price tag of CNY 2,699. Beijing: Xiaomi Mi 5 comes with 5.15 inch display with 1080 x 1920 pixel resolution. Display density is 428 ppi. The handset is powered by quad core Qualcomm Snapdragon 820 processor whose clock speed is 1.8 GHz. The processor is coupled with 3 GB RAM and the internal storage provided is 32 GB. It has 16megapixel camera at rear and there is also front facing 4 ultrapixel camera. It comes out of the box with Android 6.0 Marshmallow operating system. Connectivity features of the device include WiFi, GPS, Bluetooth and 4G. This also features 3.5 mm headphones and dual SIM. There is proximity, accelerometer, ambient light, barometer and compass sensors. Battery under the hood is 3000 mAh capacity. 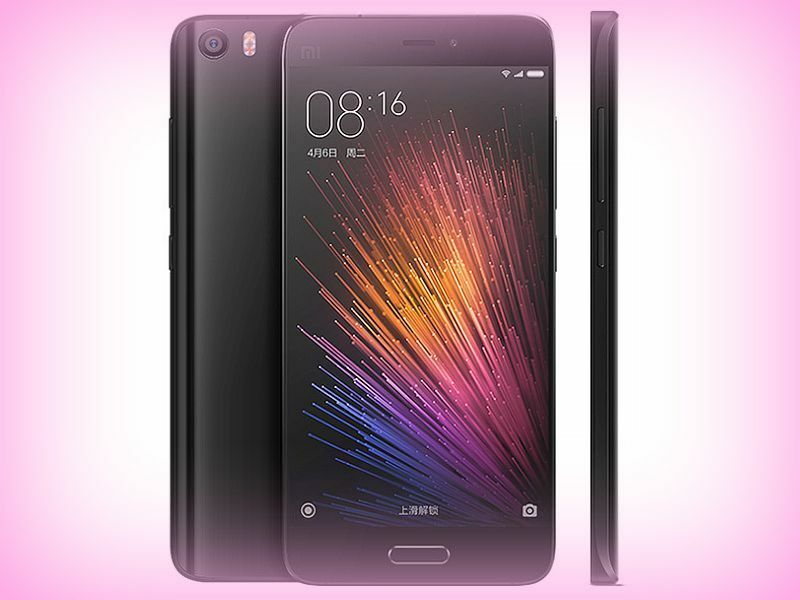 The new Xiaomi Mi 5 is lighter than iPhone 6S by 14 grams. The handset also sports Quick Charge 3.0 and there is also USB Type-C port. This entry was posted in Launches, Tech on February 24, 2016 by Rakesh.